There is no better time of year to hit the road than the warm months of summer. 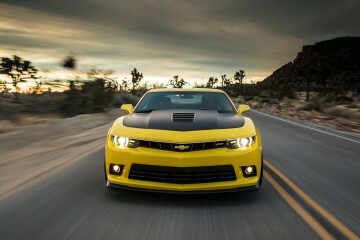 Road trips of any length are great fun and can be stress-free if preparations are taken care of ahead of time. It’s tempting to just pack the car and take off, and in many cases that’s alright, but the heat of summer can wreak havoc on your vehicle. Some of the most forgettable parts of a vehicle can cause the biggest issues when they fail, so it’s important to know how to prepare for a summer outing. In this post, we’ll look at the most important things to consider before taking your vehicle on a warm-weather road trip. Many people think of the different types of tires in terms of their traction. A tire’s ability to maintain grip is obviously important, but so is the fact that the compounds in the rubber react very differently depending on the temperature. 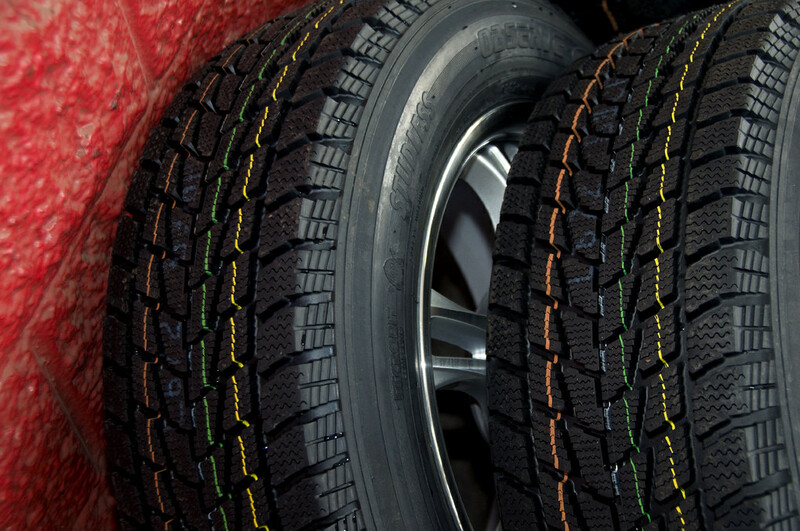 With a mix of synthetic and natural rubbers, fabric, and wire, modern tires are made to provide maximum traction and safety within certain temperature ranges. 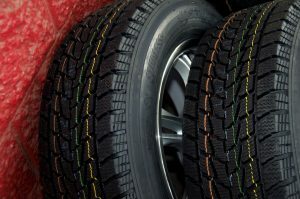 Winter tires, for instance, work best at temperatures below 45 degrees (around 7 degrees Celsius). All season tires are made to handle everything else, and there is a special breed of tire made only for warm weather, providing maximum grip and traction for sportier vehicles. Most experts recommend changing tires twice per year as the temperatures warm in spring and cool in late fall/early winter. How important is this advice? Some parts of Canada are requiring that drivers use winter tires and on the other side of the coin, many parts of the United States don’t allow winter tires (sometimes studded) to be used in warmer months. Tire pressures also react differently in hotter temperatures. The warmer the air inside a tire, the more it will expand, causing the rubber in the tire to stretch. If not remedied, this can cause the tires to wear unevenly or reduce traction as less of the tire is in contact with the road. For those of us that live in climates that experience temperature extremes, auto maintenance can feel like a constant battle. Many of the things that are involved in preparing your vehicle for winter driving are the exact opposite of the recommended actions for warm weather. 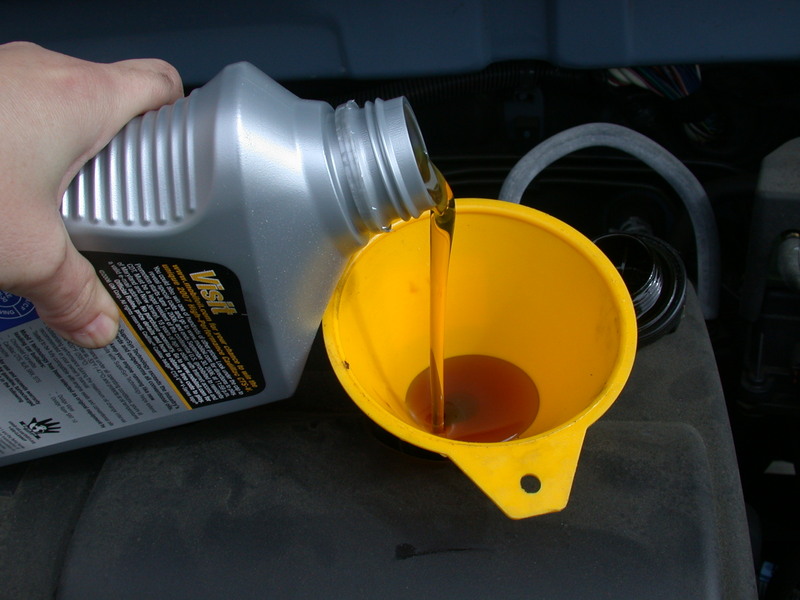 Your vehicle’s fluids are especially important and can lead to major issues if not filled and changed as recommended. According to Autotrader, engine coolant is the most important fluid to maintain during the summer months. Mechanical systems like engines produce a large amount of heat and need a way to move it away from critical components. Coolants like antifreeze circulate through a closed system, moving the heat away from the engine and other important parts and helping dissipate the warmth through the vehicle’s heater core and radiator. 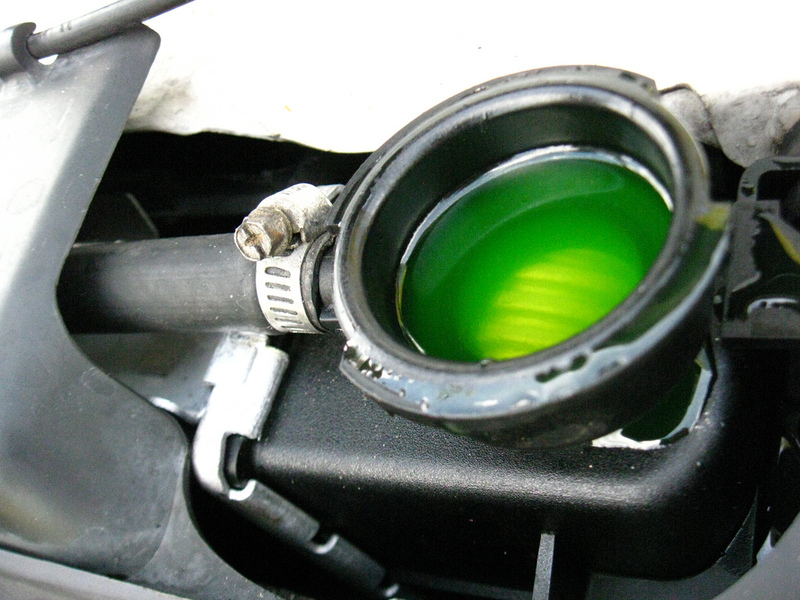 If the system is low on coolant, the heat can build up and quickly start damaging key engine components. Many modern vehicles have easy to read coolant reservoirs that clearly display the fluid levels. The engine should be off when checking, and never remove the cap from a reservoir when the system is hot. Gas is gas, right? Life would be easier (and cheaper) if this were the case, but the reality is that fuel formulas and prices vary from season to season. The EPA estimates that summer blend gasoline contains nearly twice the energy potential that winter formulas do. 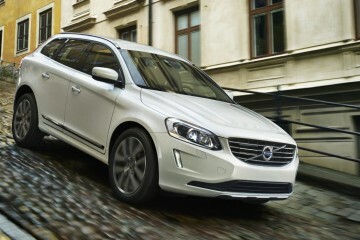 This can result in better fuel economy, but summer blend fuels are more expensive to produce. Drivers end up paying this extra cost, and along with the increased demand in summer’s driving-heavy months, the hit on our wallets is very noticeable. 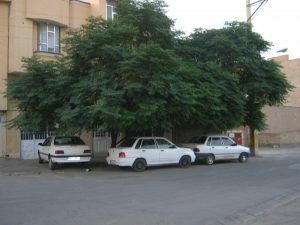 The old advice of changing your oil every 3,000 miles is just that, old advice. Nearly all modern vehicles run with a recommended oil change interval of 5,000-7,000 miles, with many using longer-lasting synthetic oils. As a rule, the heat of summer driving has a thinning effect on engine fluids, which means that a thicker oil will offer more protection in hotter months. Your vehicle’s owner’s manual or your mechanic will be able to help determine which oil type is best for the summer months. Many of us (the lucky ones, anyway) will be hitching up a camper or boat before we start our trips this summer. Even if you’re an experienced driver with a trailer in tow, there are several things to consider before hitting the road. 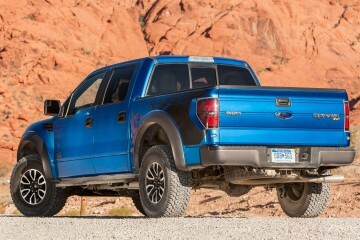 All vehicles come from the factory with a towing capacity or rating, and most campers, boats, and trailers are labeled clearly with their weights. 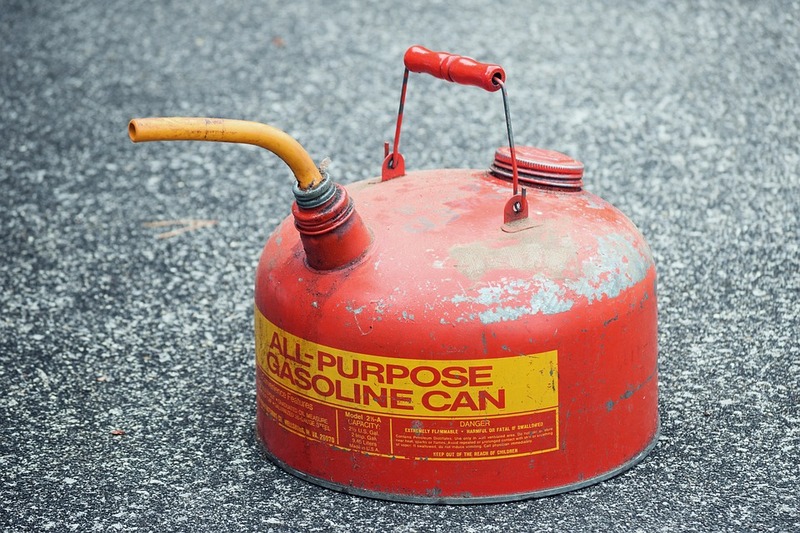 This is helpful to determine what you can and can’t tow, but it doesn’t cover additional items like fuel and camping equipment, which can easily drive the weight of the towed item above a vehicle’s towing capacity. Summer’s warmer weather also means more stress on drivetrains and other vehicle components. The heat, when combined with a loaded-down trailer in tow, can start to cause major issues under the hood if proper maintenance hasn’t occurred ahead of time. Consult a mechanic or perform a thorough inspection to identify any potential issues. Modern batteries are designed to last so long that most people completely forget about them, but your vehicle’s battery is one of its most vulnerable components in hot weather. Batteries are filled with liquid, and excess heat can cause evaporation which damages the internal structures of the unit. 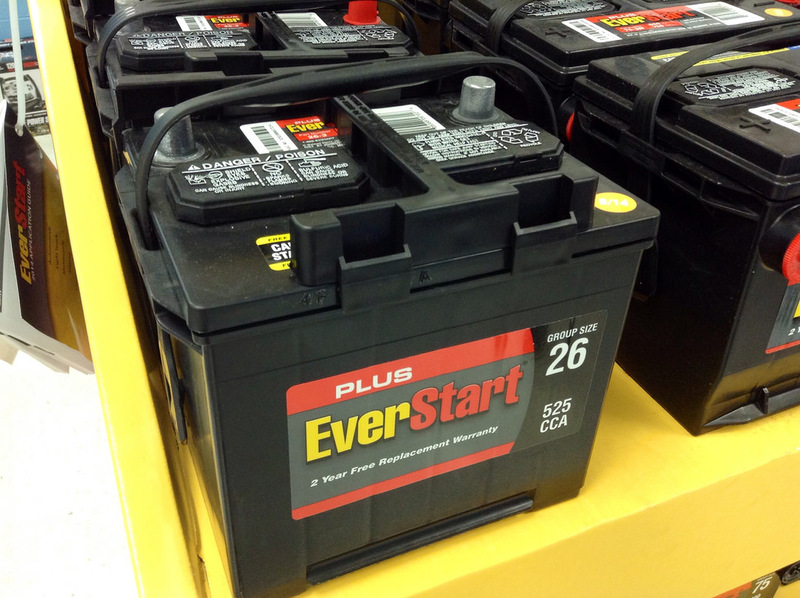 Making sure your vehicle’s battery is within its recommended lifespan and is anchored properly will help ensure you aren’t breaking out the jumper cables after a rest area bathroom break. Summer’s sun takes its toll on vehicles’ interior parts as well. Cracked dashboards, faded leather, and super-hot seatbelt buckles (always a nice surprise) are just some of the issues caused by excess heat. Beyond causing discomfort and sometimes searing pain, the additional wear on a vehicle’s interior can cause components to fail much earlier than normal and will make them age much more quickly. It’s an obvious fix, but parking in the shadiest spot possible is one of the most important things you can do to preserve the interior of your vehicle in warmer weather. 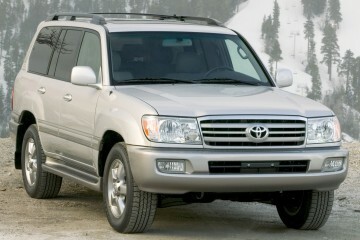 Many vehicles like SUVs and minivans also come with most of the windows tinted, which help slow the sun’s angry rays. If you’re parking in an area that doesn’t have much shade or live in a part of the country where warm sunny days are common (I’m not jealous, I promise), a low-cost cardboard sunshade from your local auto parts store will work wonders and help protect your vehicle’s interior.